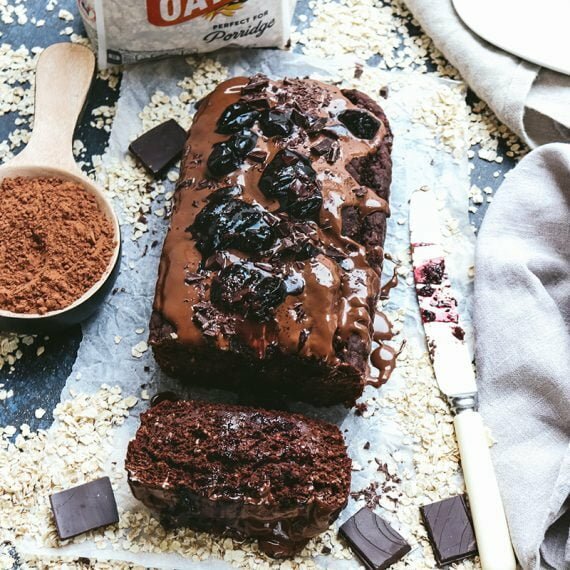 This is all the chocolatey, cherry flavours of decadent Black Forest gateaux, in one easy loaf cake. 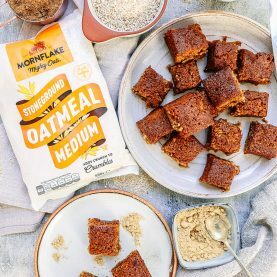 Blending oats creates an alternative to flour which makes this cake extra moist – all you need now is a cup of tea. Pre-heat the oven to 180°C. Line a loaf tin with baking paper. Pour the almond milk into a bowl, add the apple cider vinegar, stir and leave to one side for 10-15 minutes, until the milk curdles. 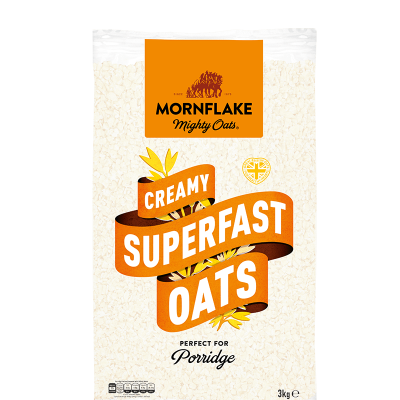 Meanwhile tip the oats into a blender and blend until they form a fine flour. Add all the dry ingredients to a large mixing bowl, then add the cherries and stir round until they are coated in the dry ingredients. Make a well in the centre and pour in the maple syrup, vanilla extract, melted dark chocolate and milk. Stir thoroughly to combine. 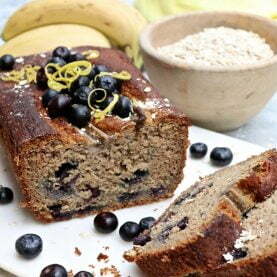 Transfer the cake batter into the loaf tin and place on the middle shelf of the oven and bake for 50 minutes. Remove the cake from the oven and leave on a cooling rack to cool for 30 minutes. Once it is cool enough remove from the baking tin and then remove the lining paper. To make the toppings, weigh out the frozen cherries into a saucepan, add the maple syrup and place on a high heat, stirring continuously. Cook the cherries for 5-8 minutes until the maple syrup starts to reduce and an unctuous cherry sauce forms. Melt the chocolate and pour generously over the top of the cake and then spoon over the maple cherries.